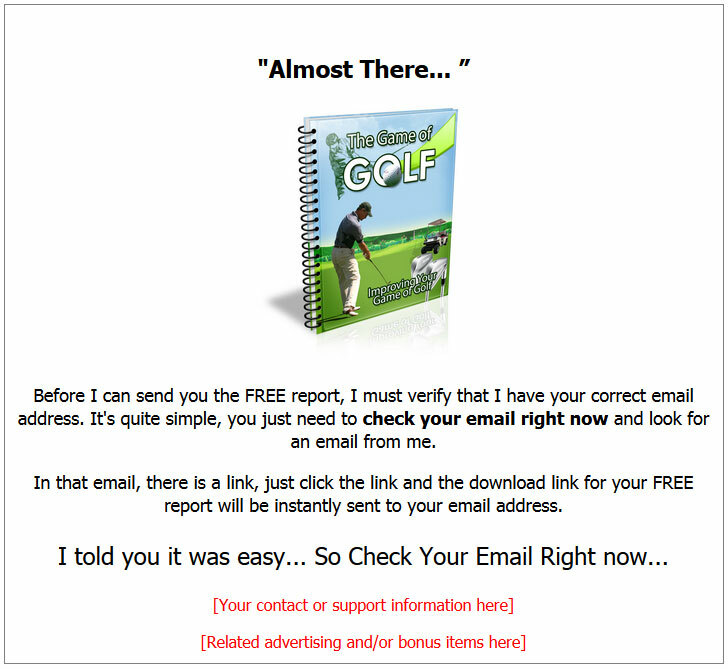 Game Of Golf PLR List Building includes all you need to build a email marketing list in a BIG and Profitable Market. Package comes with Private Label Rights. 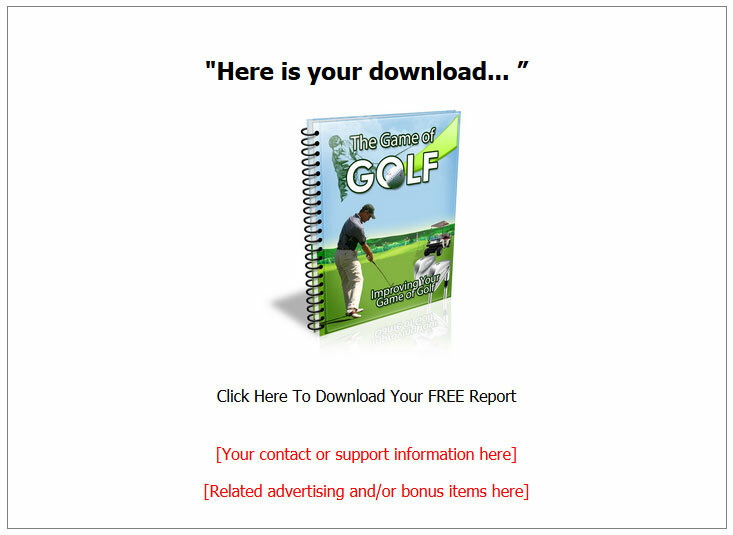 I’m sure I don’t have to tell you how big and how profitable the golf niche is. 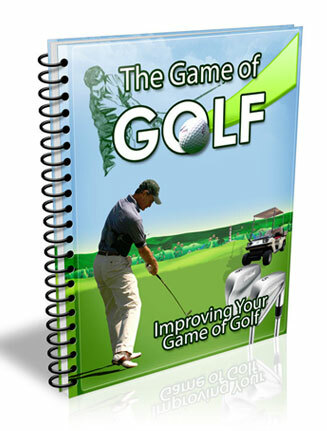 Golfers are raving fans of their sport and they are happy to hand over their hard-earned cash in the name of golf. These same people are always looking to improve their game and they will pay for it. You know as well, that there is almost an endless line of products you could promote with this one. 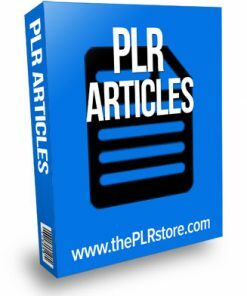 From the digital products such as ebooks to the enormous and ever-growing physical product line. 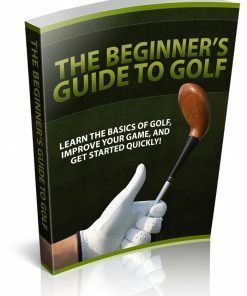 Just type in “golf” on Amazon and you’ll see there are over 450,000 products! Think you’ll have enough to promote? It will be a long time before you run out of items to push in this niche. Report comes in Word DOC format, so it’s easy to edit or change anyway you’d like. Add your name, your website address, or insert affiliate links for extra income streams coming into your online business. 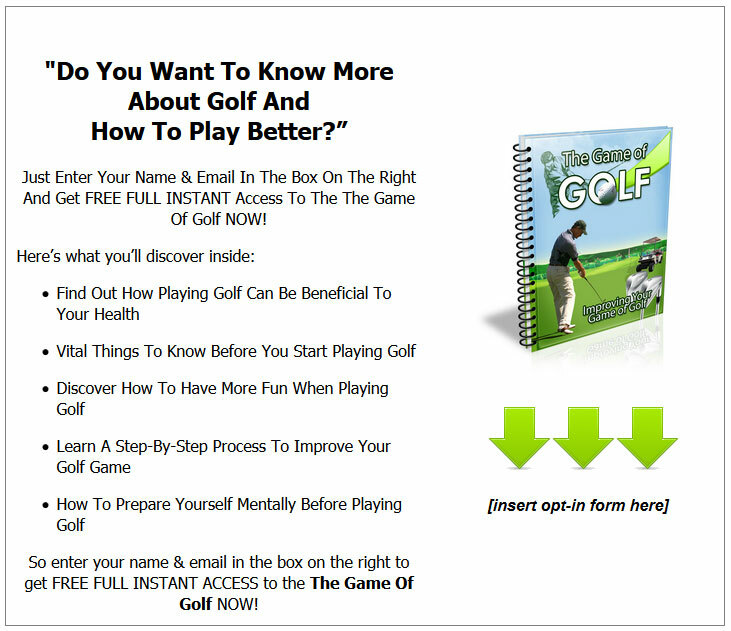 Game Of Golf PLR List Building Articles are in Word DOC so you can edit them easily. We’ve also included a keyword list so you can narrow in and target those cash-in-hand prospects quickly and easily. There is also a PSD for the cover, so you can edit or change it how you want. 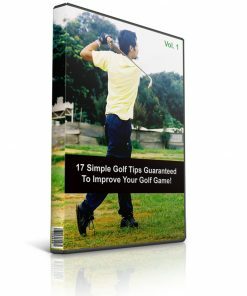 Brand it as your own, and you become the expert and authority when it comes to golf. Just copy and paste your opt-in code in the squeeze page, add your report download link, upload the web pages and it’s ready to build a list for you, on auto-pilot. It works for you, even while your sleeping at night!